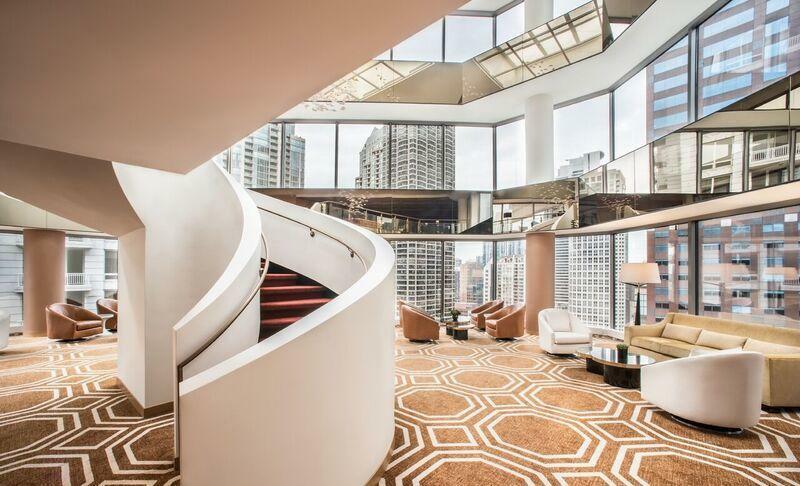 The Conrad Chicago appeals to a new generation of luxury travelers for whom life, business and pleasure seamlessly intersect. 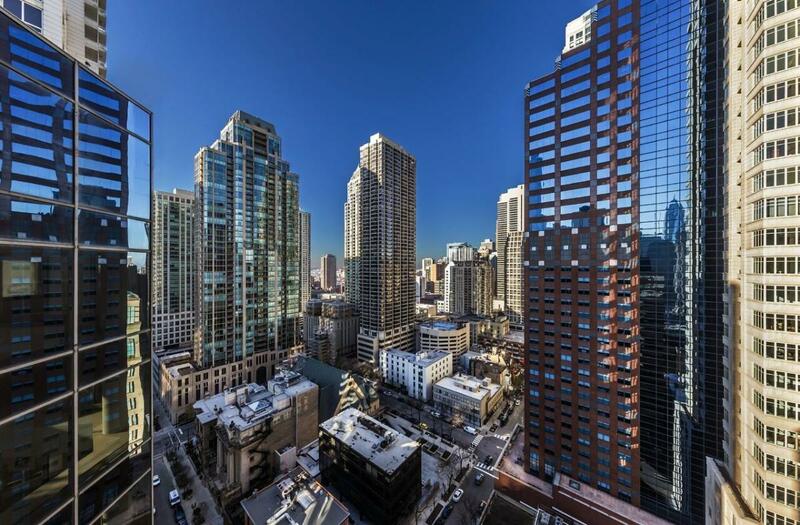 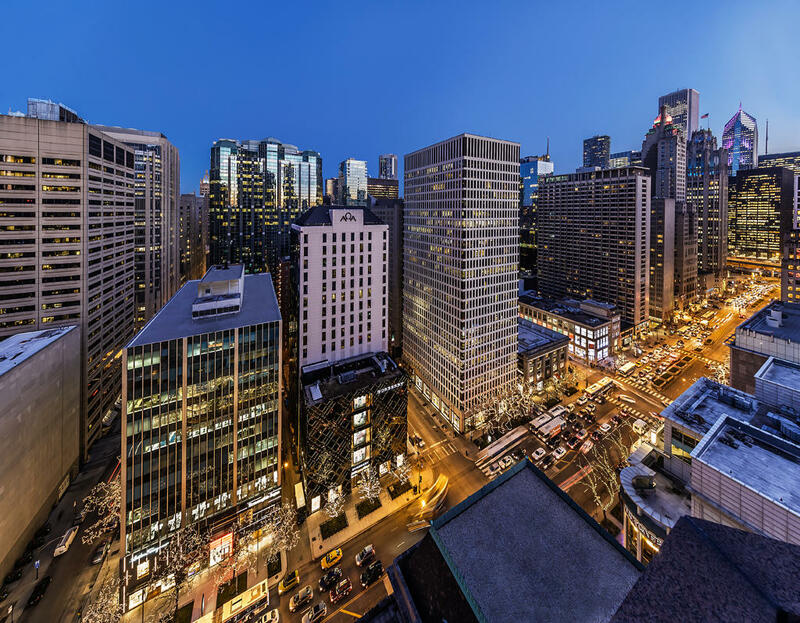 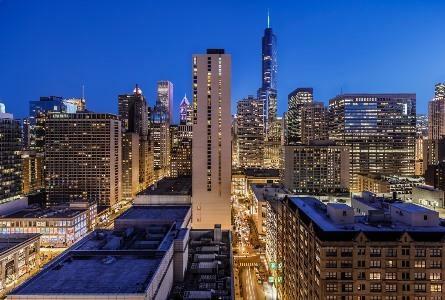 The 20-story hotel is ideally located on Chicago’s Magnificent Mile on Erie Street, providing guests immediate access to premier retail and highly acclaimed restaurants. 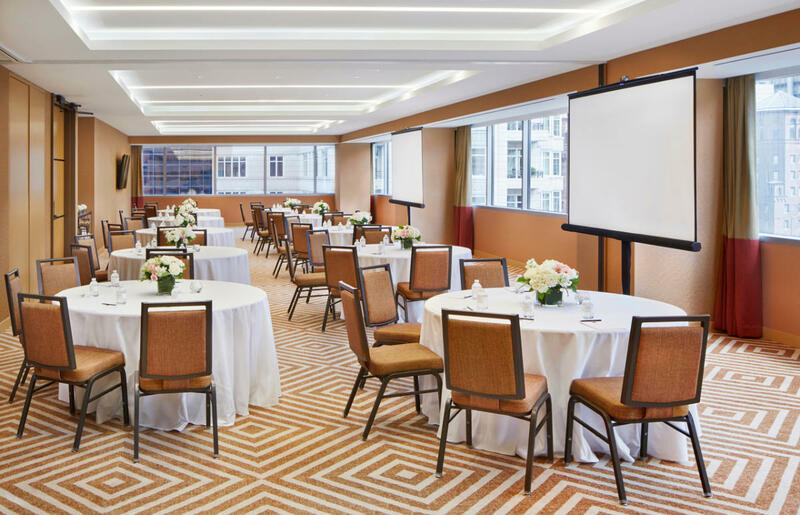 With exceptional views of the Chicago skyline and Michigan Avenue, our hotel is situated nearby an array of landmarks such as Soldier Field, Wrigley Field, Shedd Aquarium, Navy Pier, Lincoln Park Zoo and Millennium Park. 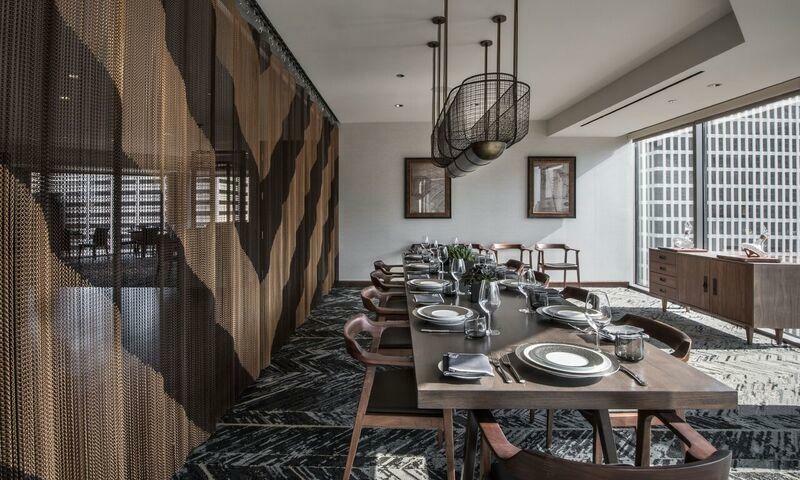 Award-winning international interior designer Pierre-Yves Rochon designed our hotel with contemporary and global inspiration while also incorporating style cues inspired by our beloved hometown, the Windy City. 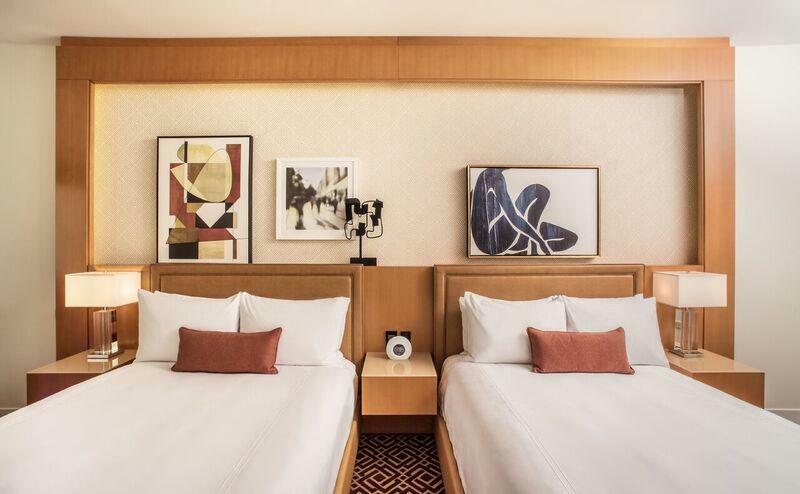 The ambiance exudes residential and contemporary luxury, and contains 287 artfully appointed guest rooms that guests will find ideal for relaxing or re-energizing. 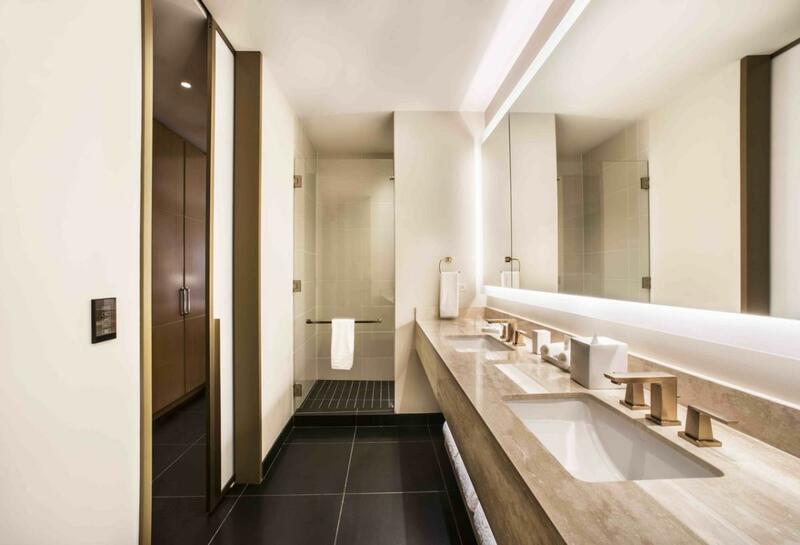 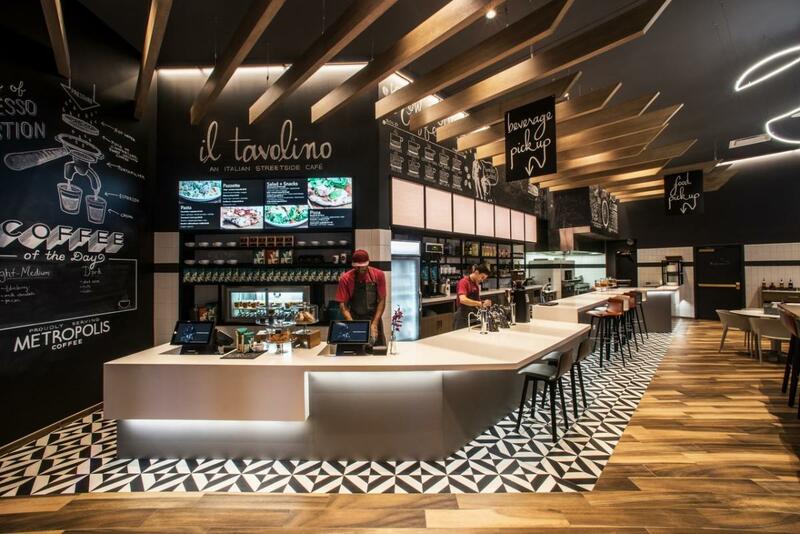 The public spaces were designed with a sophisticated, adventurous and creative traveler in mind to help facilitate connections with friends, family and other guests. 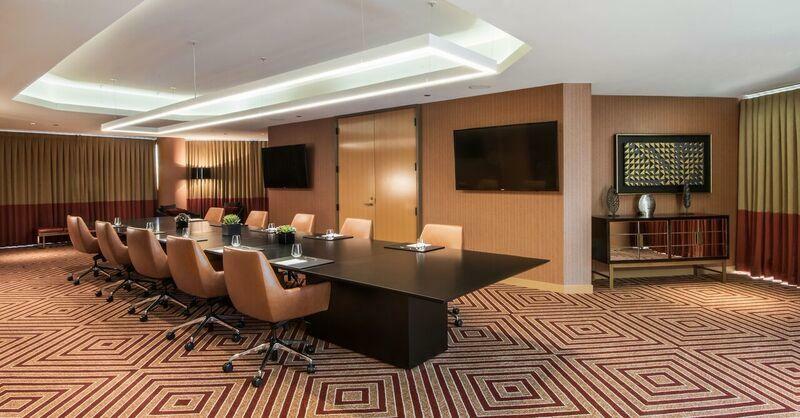 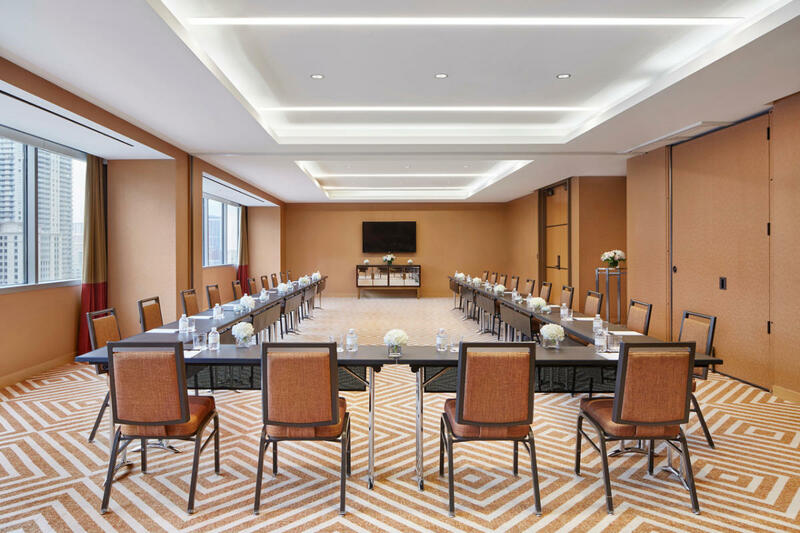 The 10,000 square feet of state-of the-art conference facilities includes breathtaking views of the skyline, cloud based collaboration software and a dedicated meeting concierge. 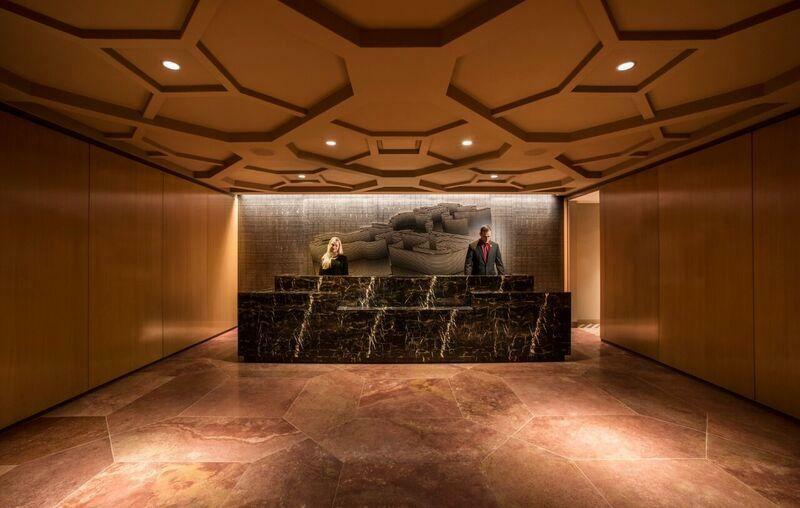 Our guests enjoy discreet and personalized service at their fingertips to ensure every moment is flawless. 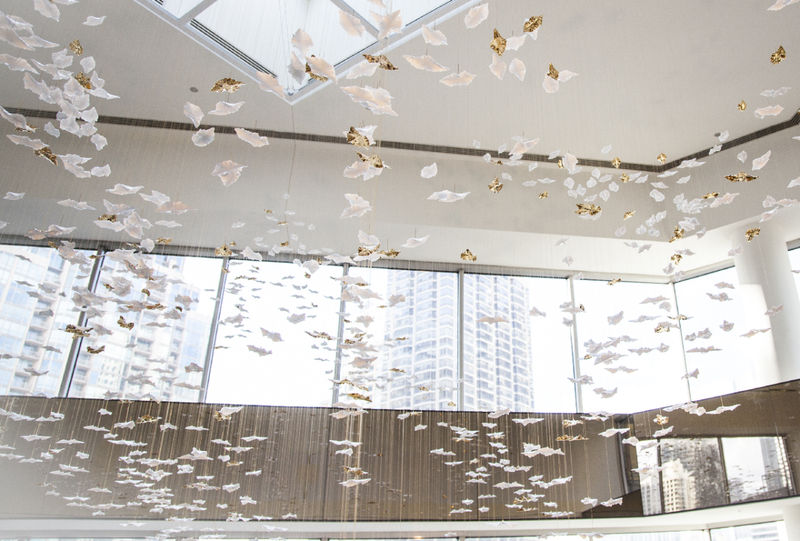 Through the new “Stay Inspired” initiative, we create customized and curated 1, 3, and 5-hour experiences in the areas of culinary, shopping, art and design, culture, family and adventure. 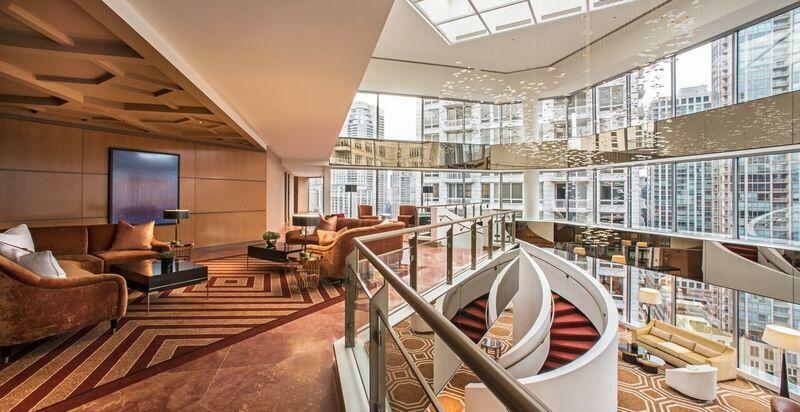 The “Stay Inspired” itineraries will be available through the Conrad Concierge mobile app and StayInspired.com. 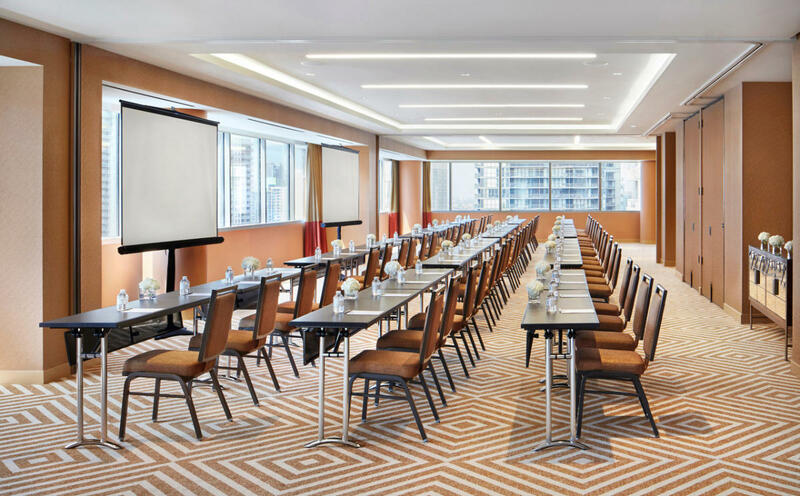 Our Conrad Concierge mobile app provides access to in-room dining, transportation, wake-up calls, choice of amenities, e-check-in and the hotel’s other service offerings, all from the palm of a hand. 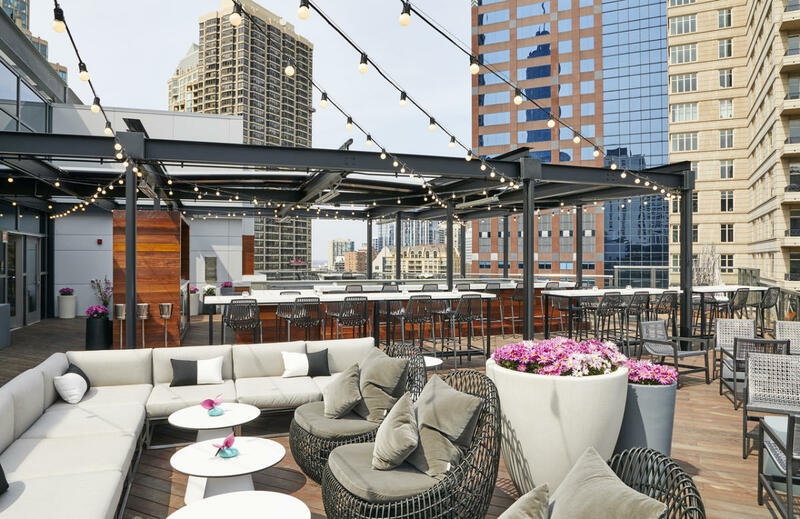 We offer guests the most inspired stay possible by connecting them to Chicago’s wealth of sophisticated cultural, culinary and retail experiences. 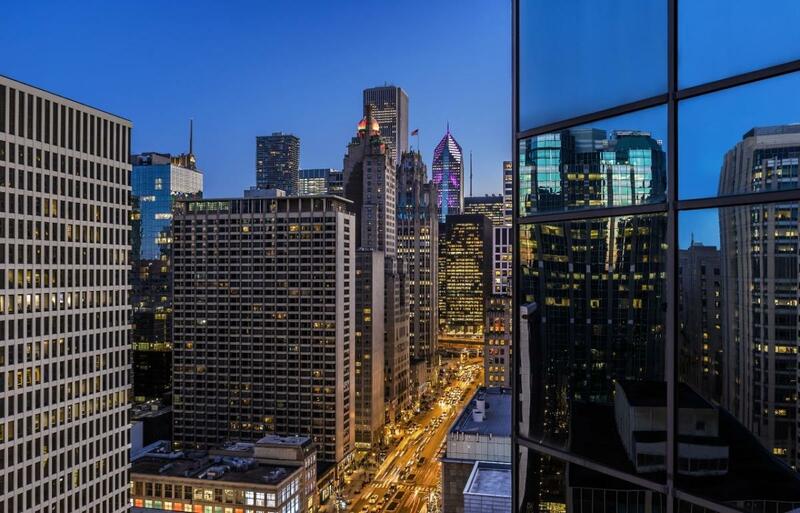 Whether it’s a shopping excursion with a personal stylist or a visit to any number of our city’s extraordinary landmarks, we provide seamless access for a truly memorable stay. 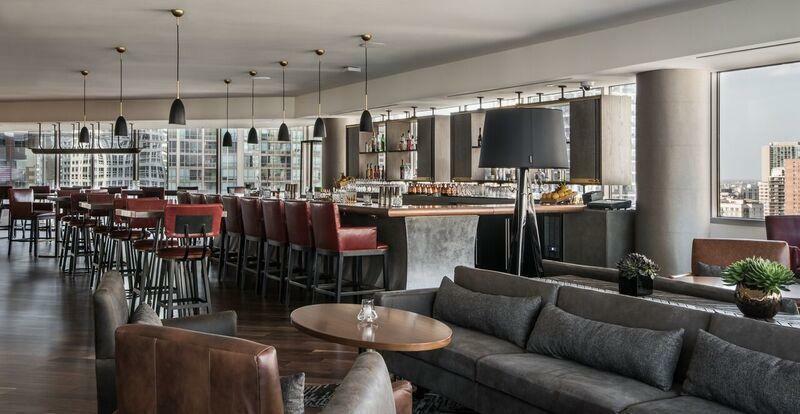 Inside the hotel, we invite you to share our passion for authentic food, at one of our three restaurants, including an Italian “street style” café, a Classic American eatery specializing in bourbon and provisions and an energizing rooftop lounge.